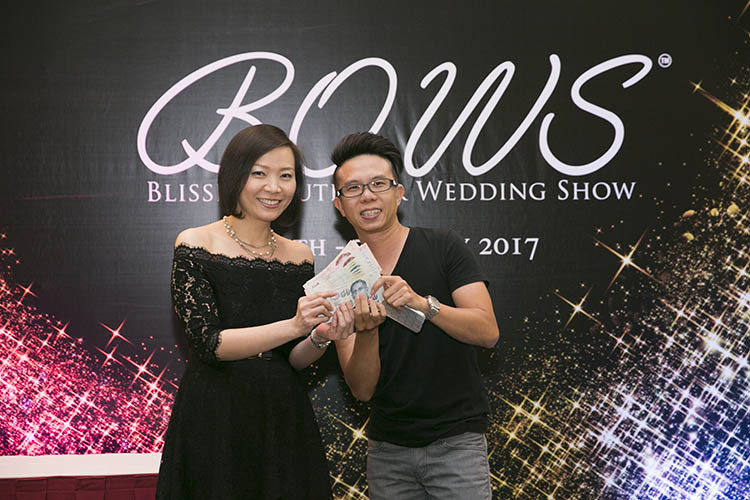 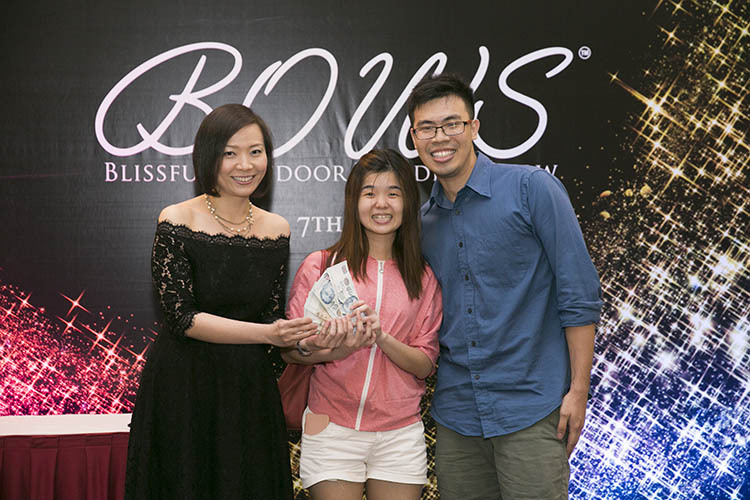 Congratulations to our Grand Lucky Draw winners at BOWS May 2017! 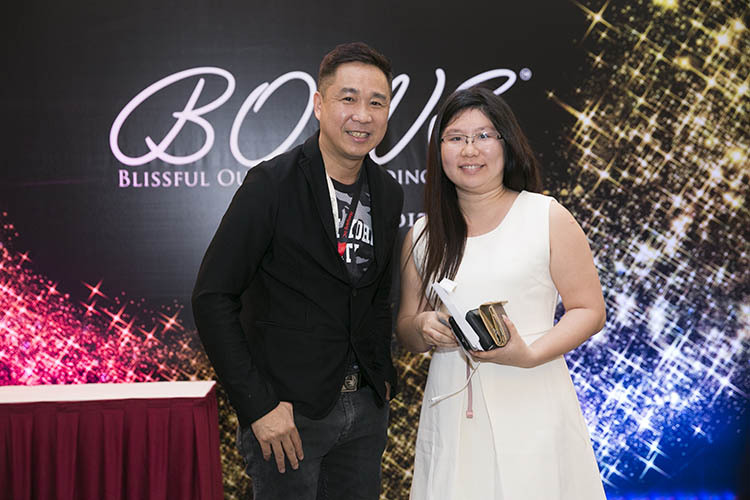 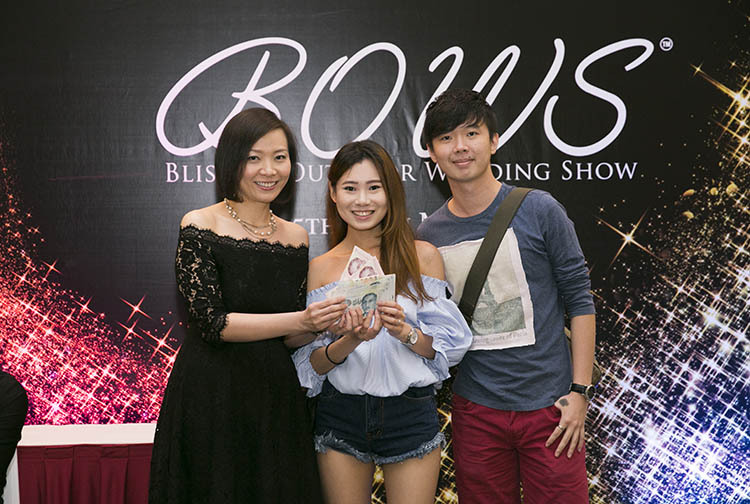 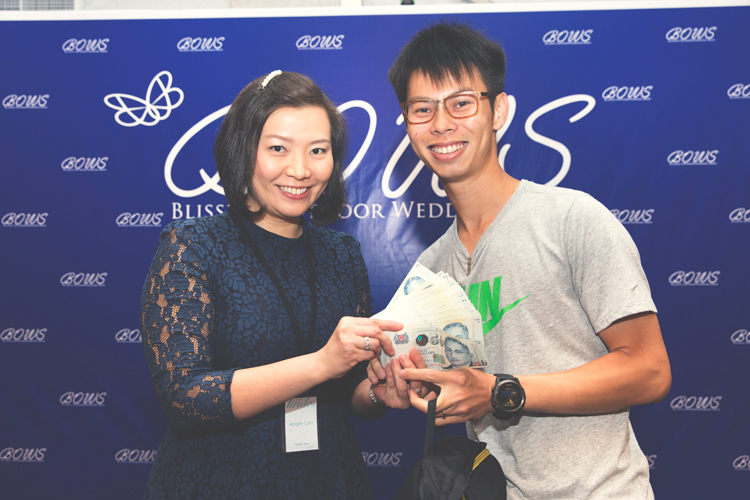 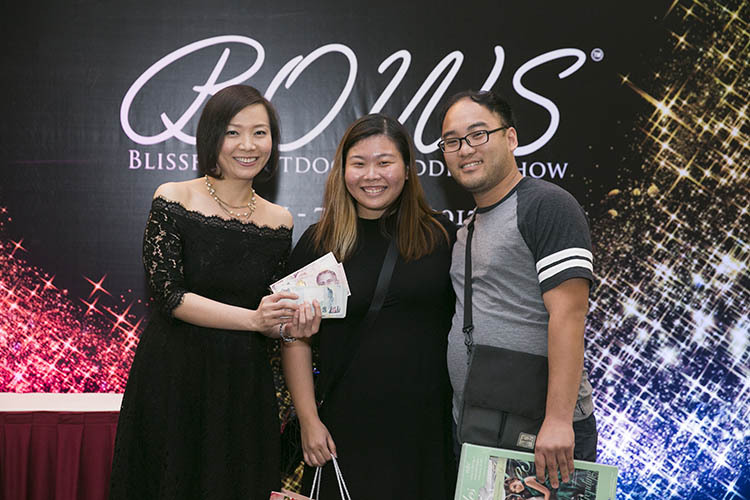 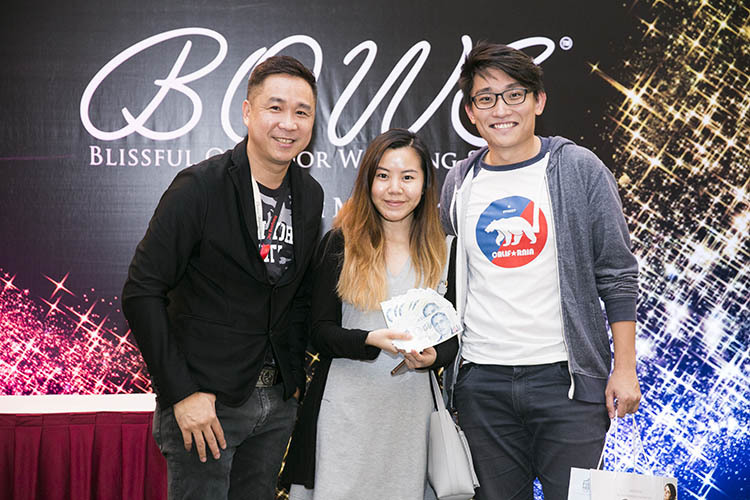 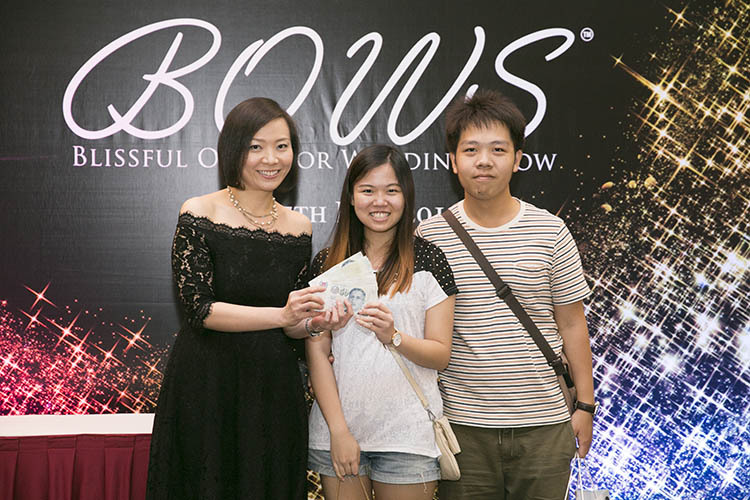 Congratulations to our Grand Lucky Draw winners at BOWS May 2016! 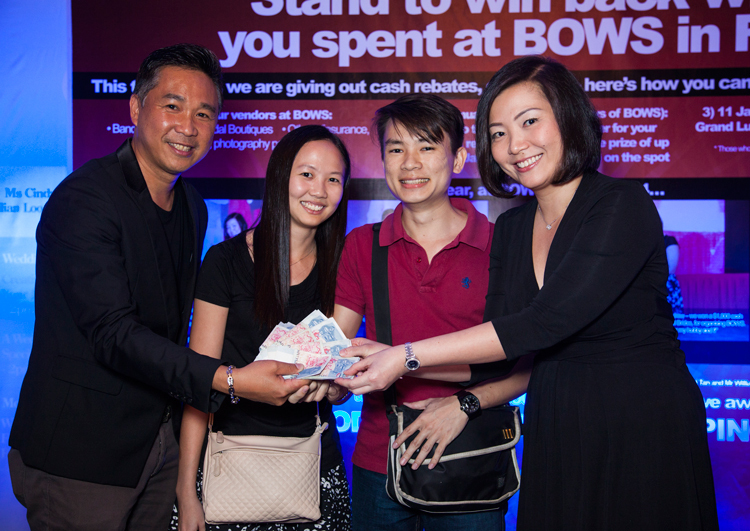 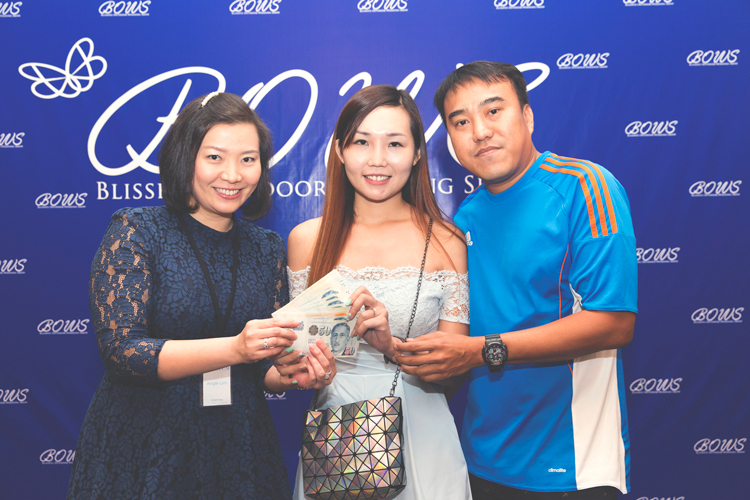 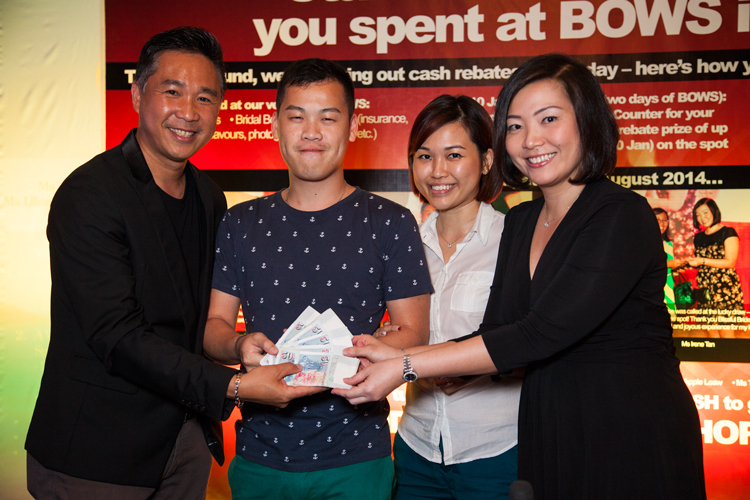 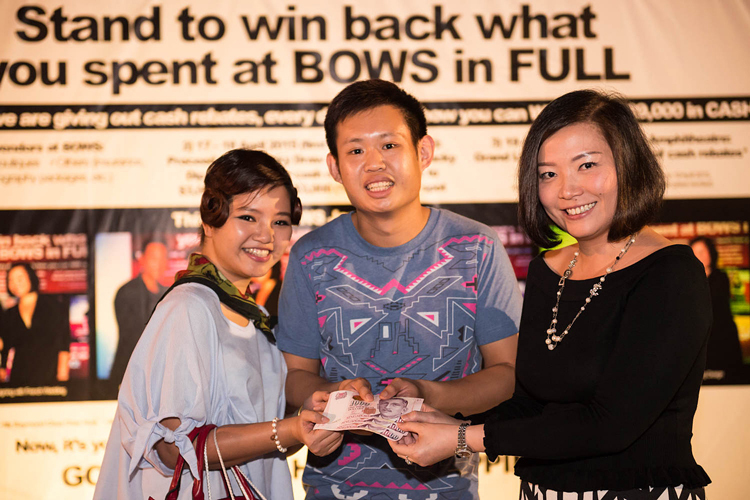 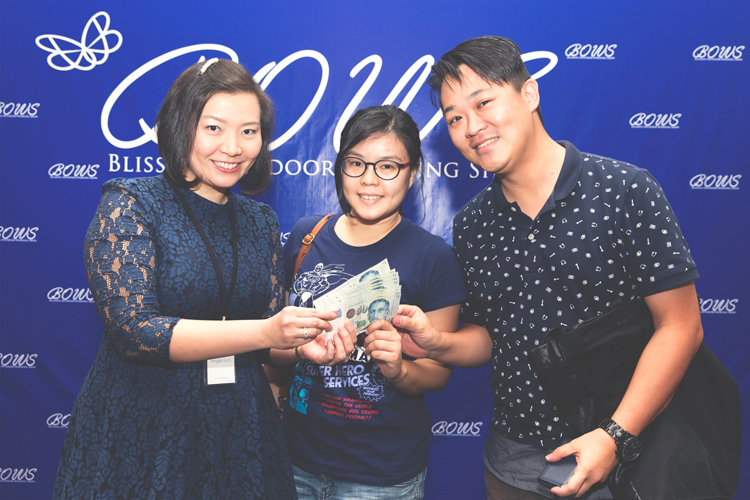 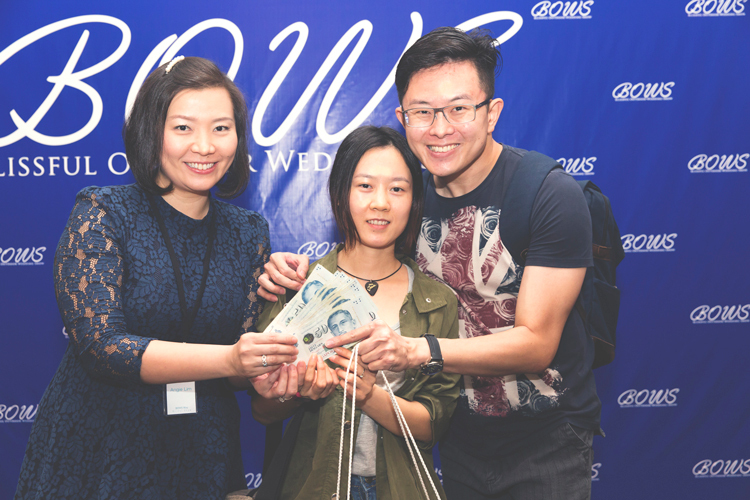 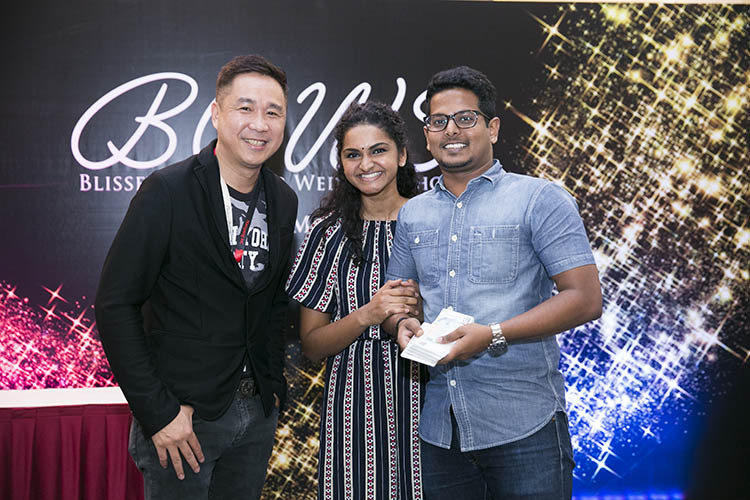 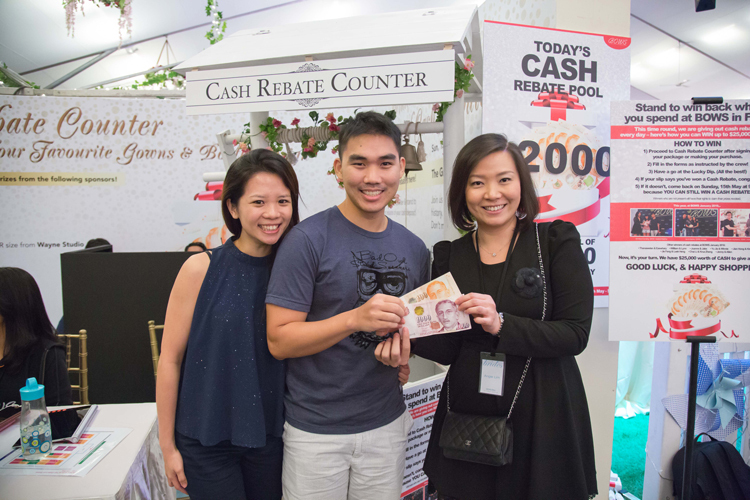 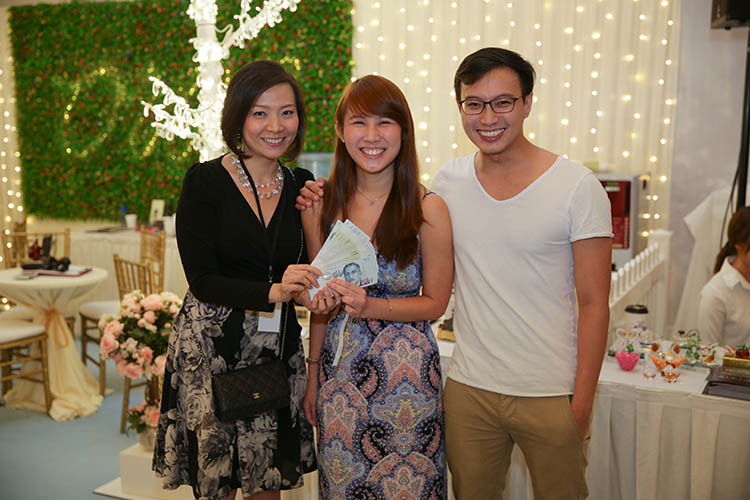 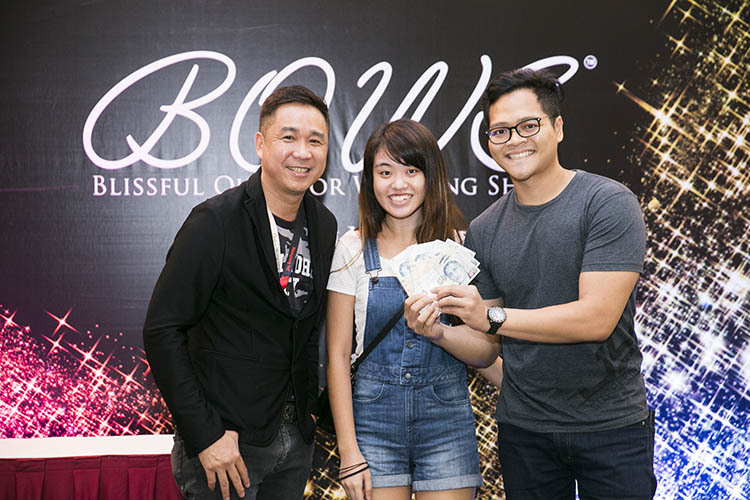 Congratulations to our Grand Lucky Draw winners at BOWS October 2015! 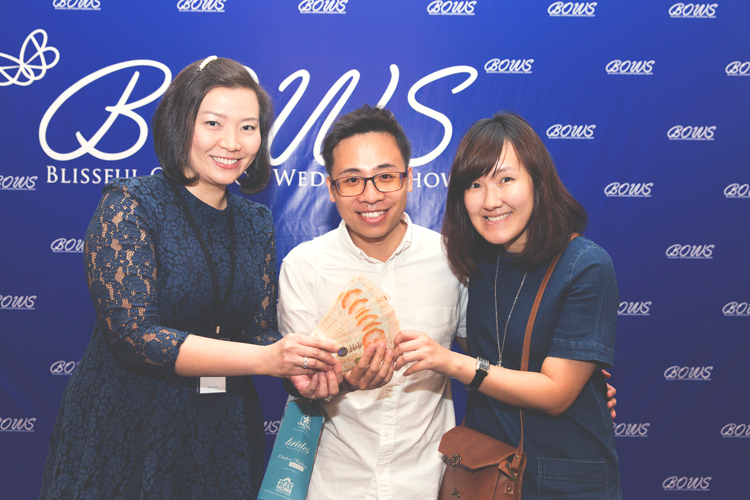 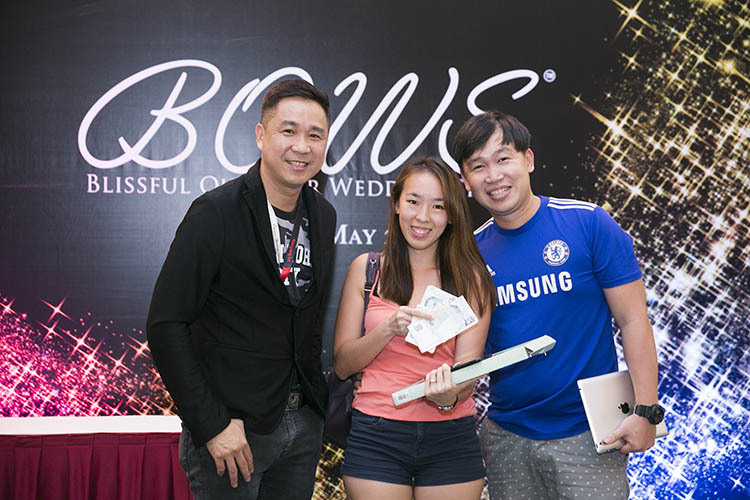 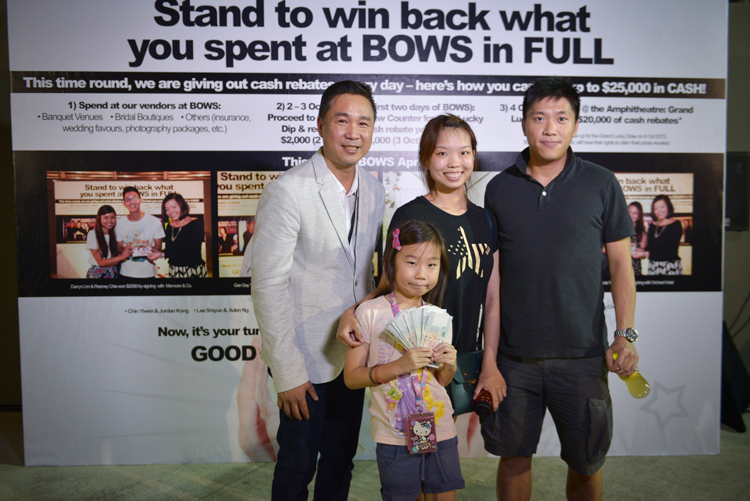 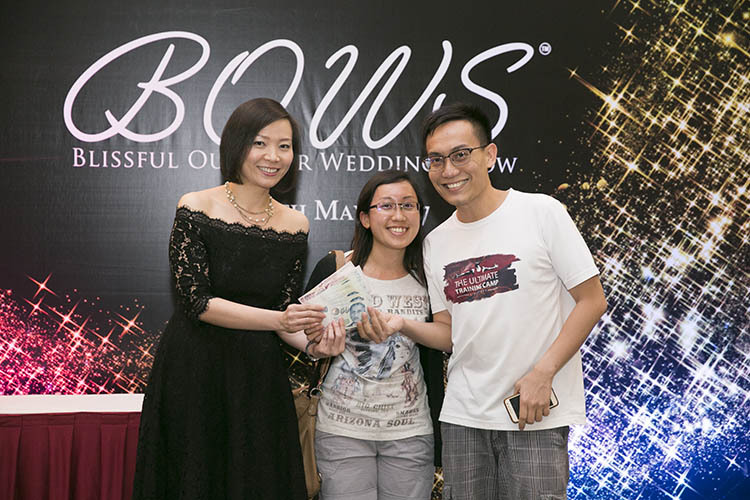 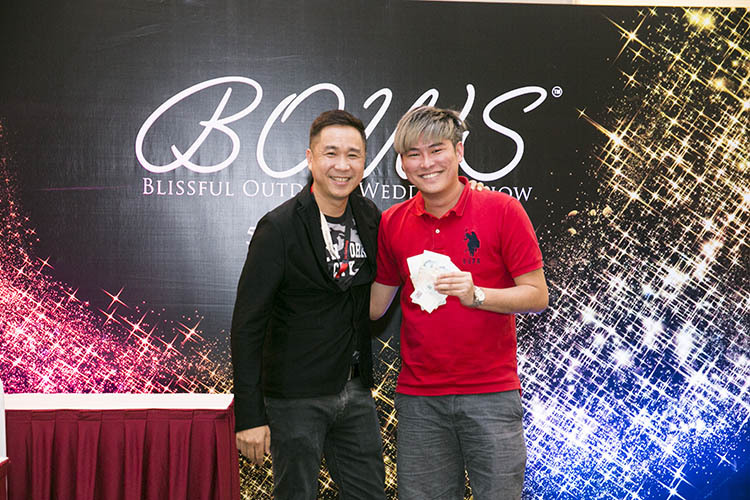 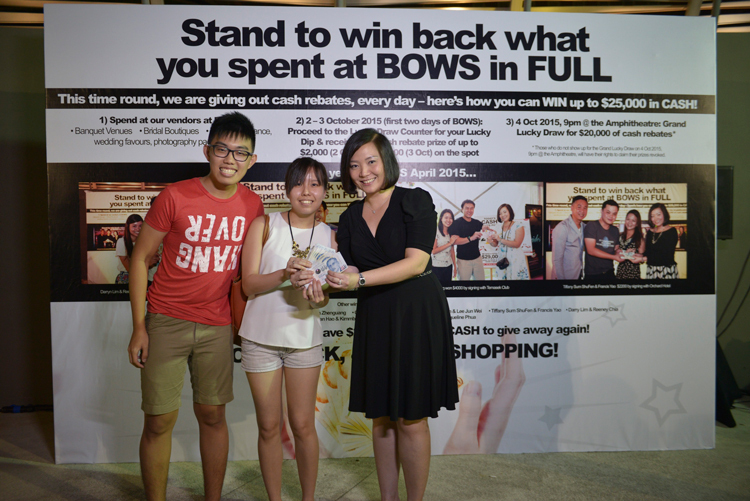 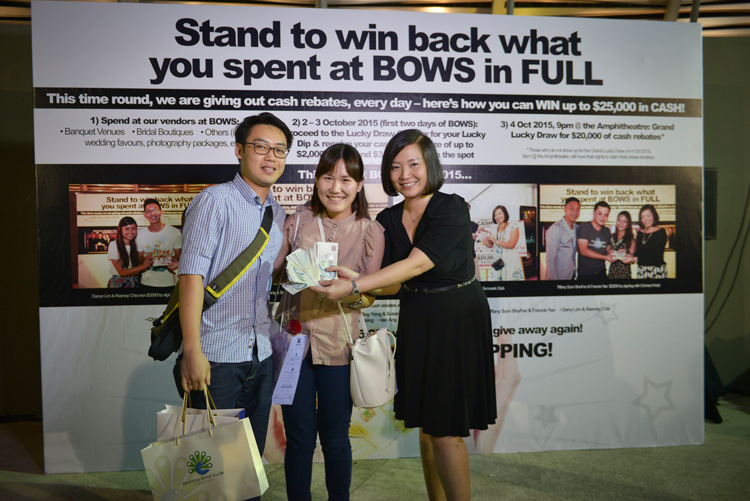 Congratulations to our Grand Lucky Draw winners at BOWS April 2015! 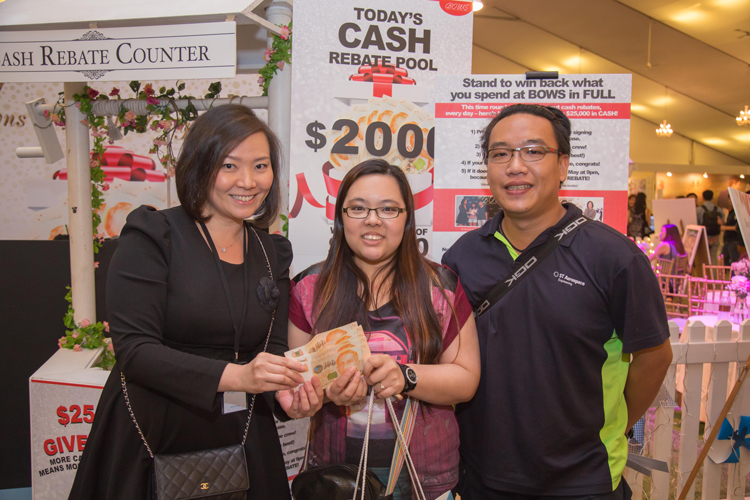 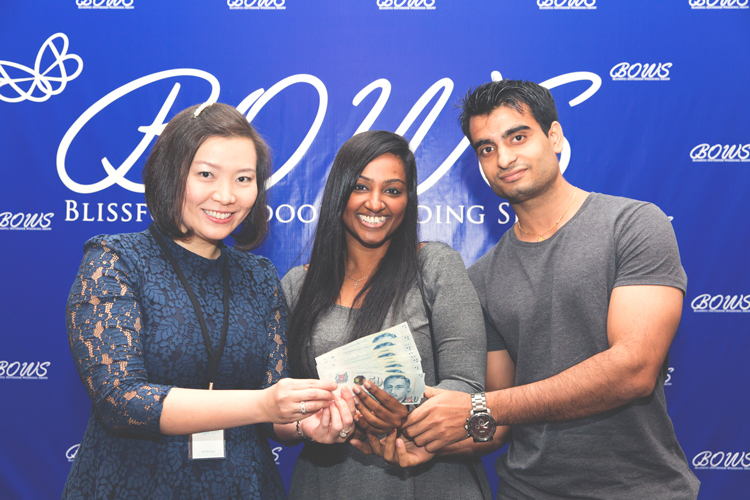 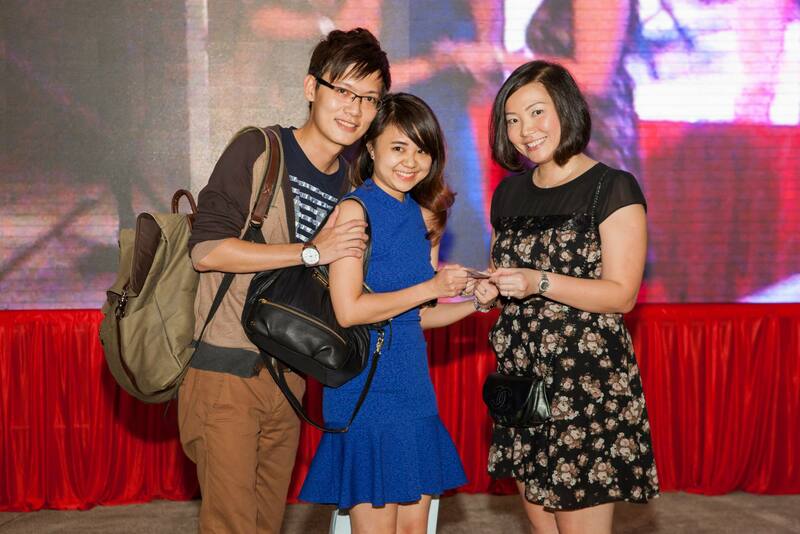 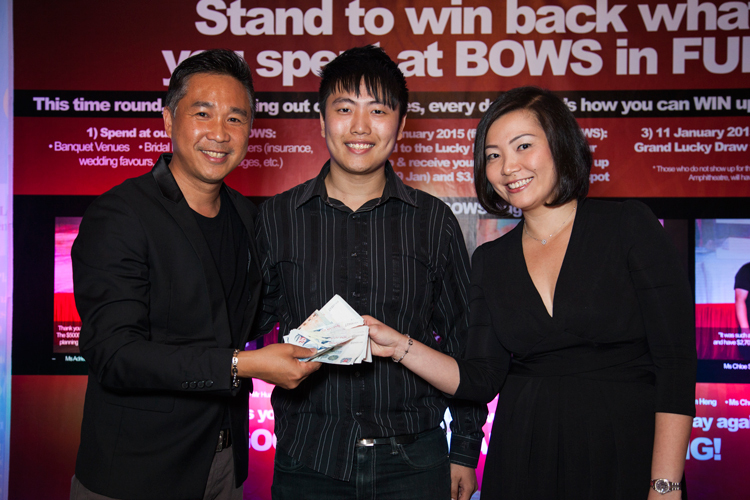 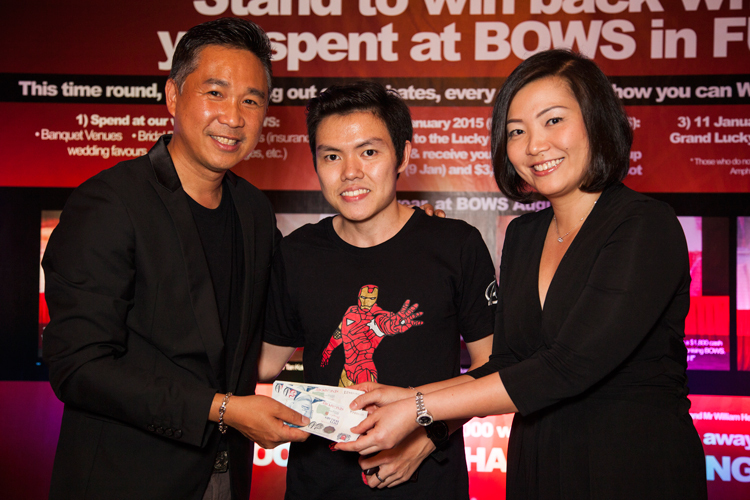 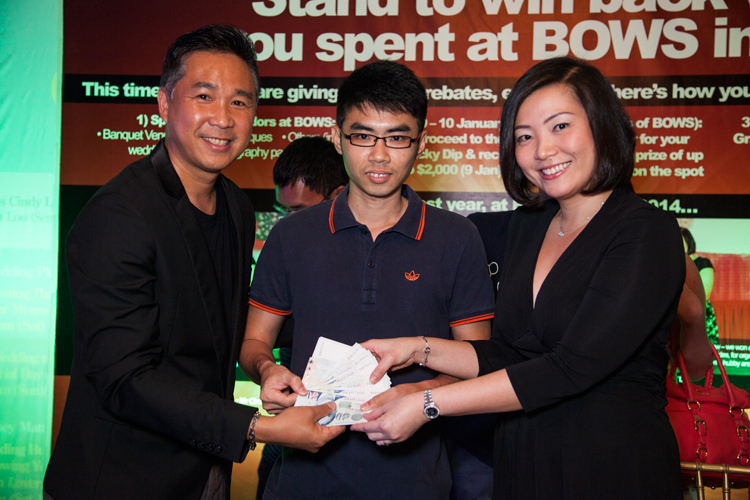 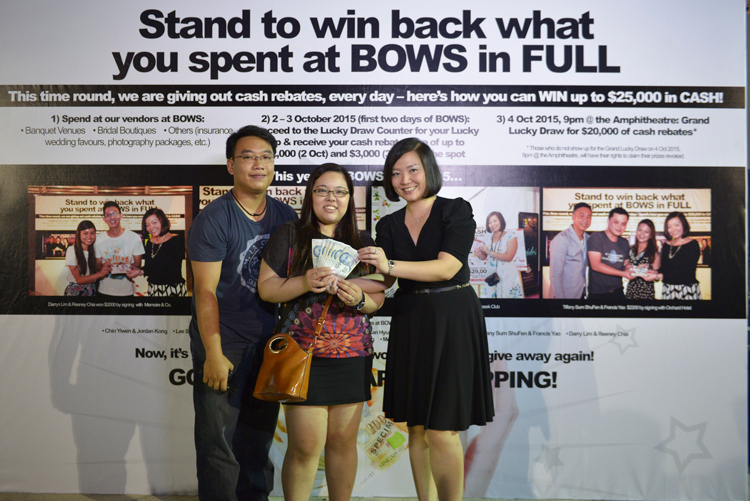 Congratulations to our Grand Lucky Draw winners at BOWS January 2015! 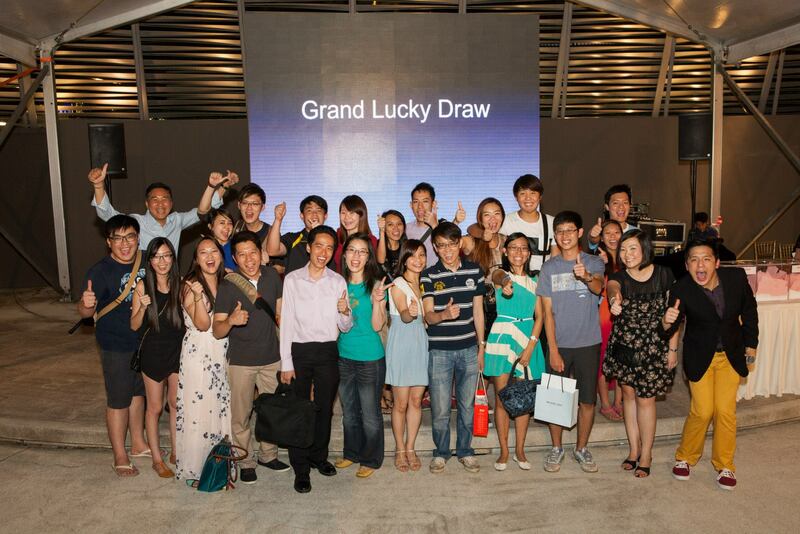 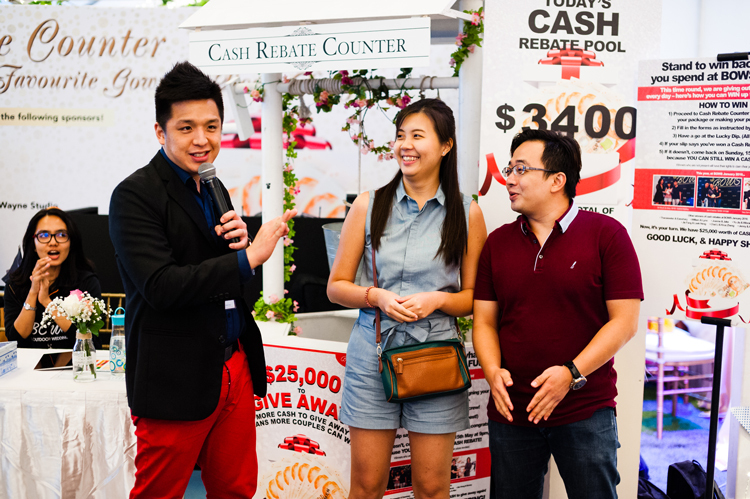 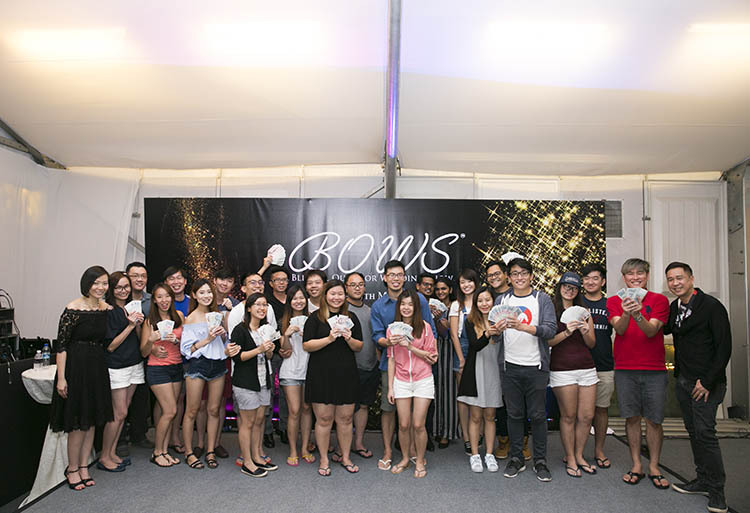 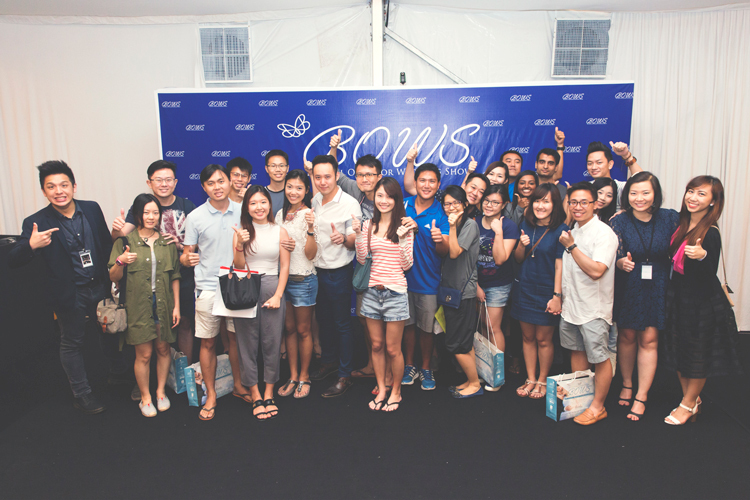 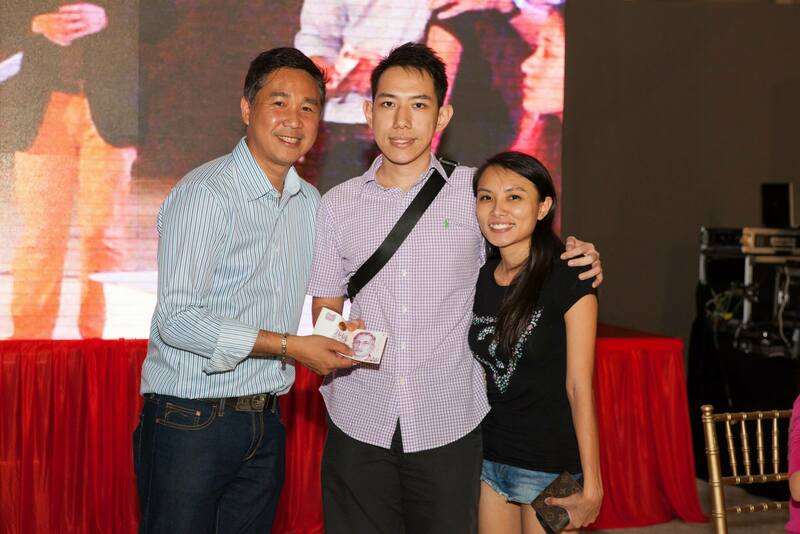 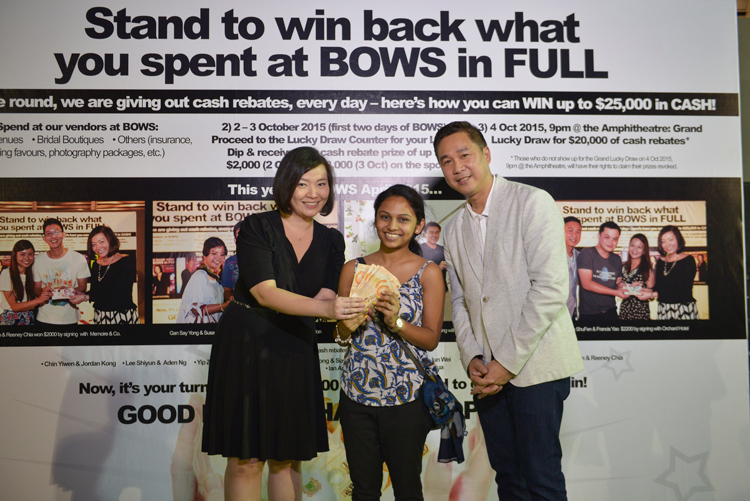 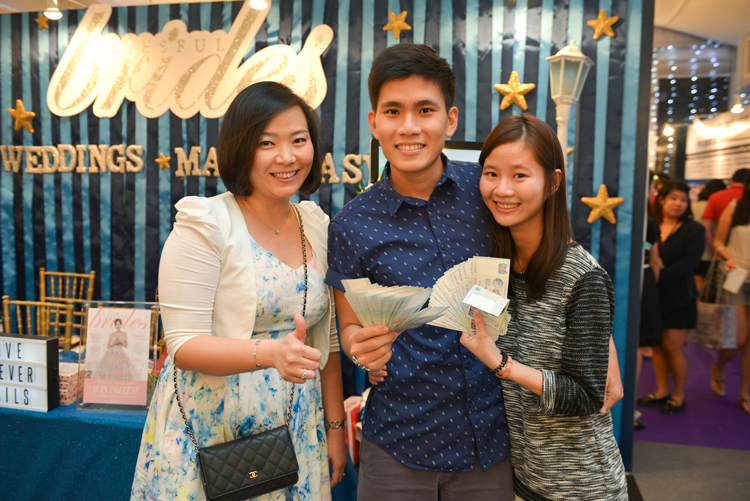 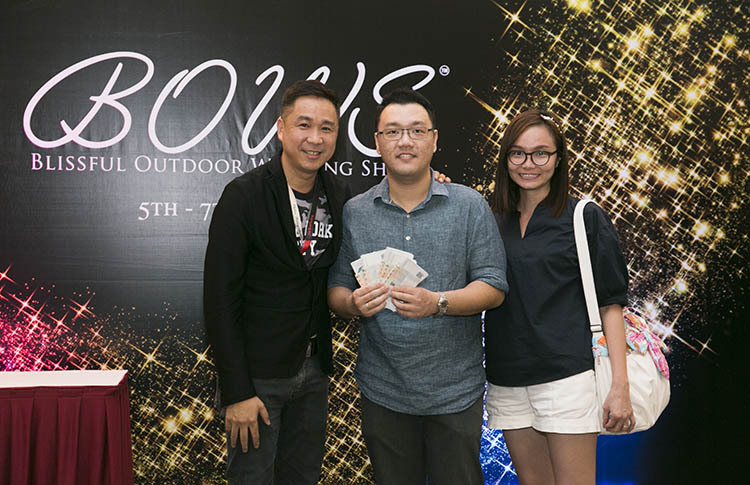 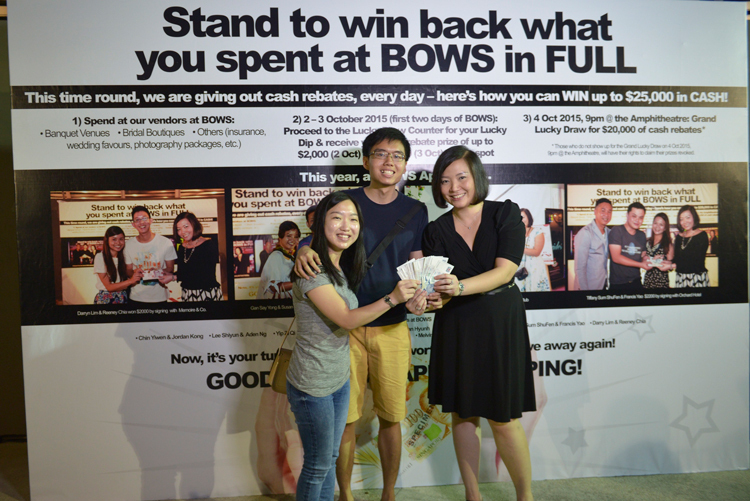 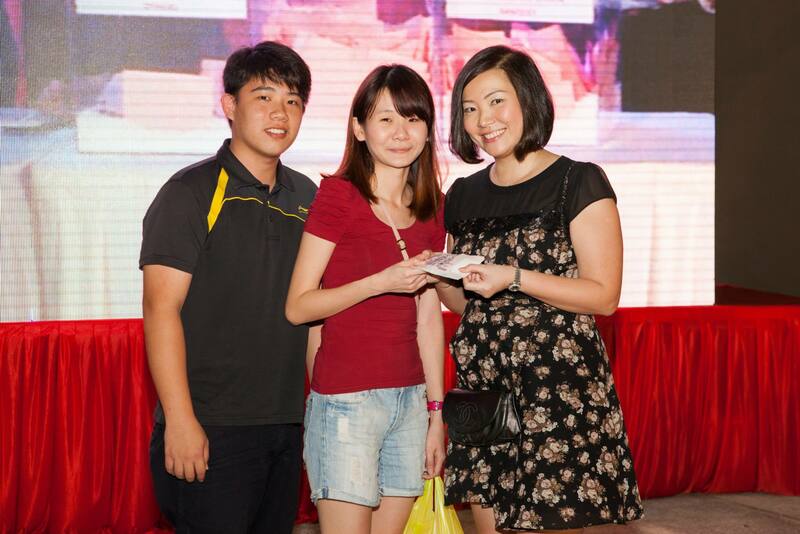 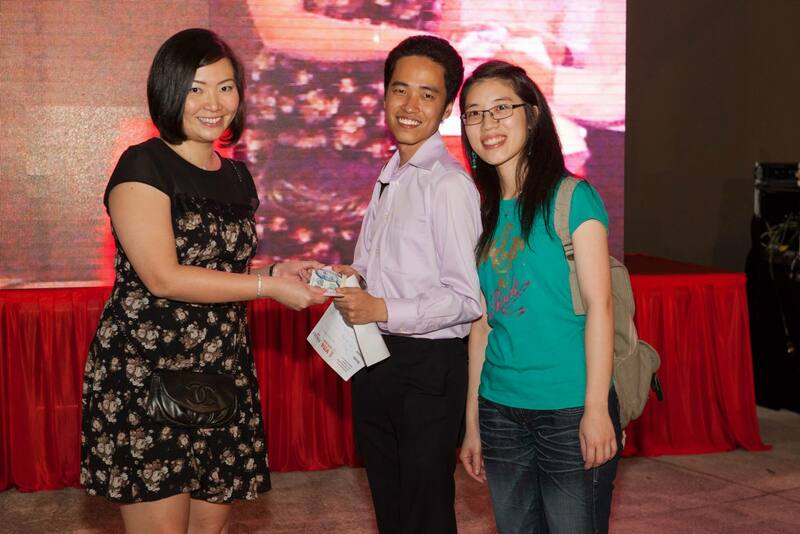 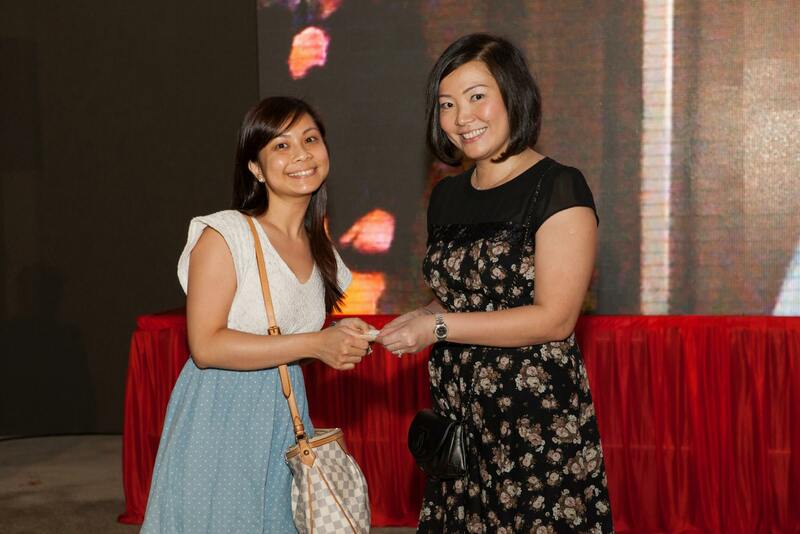 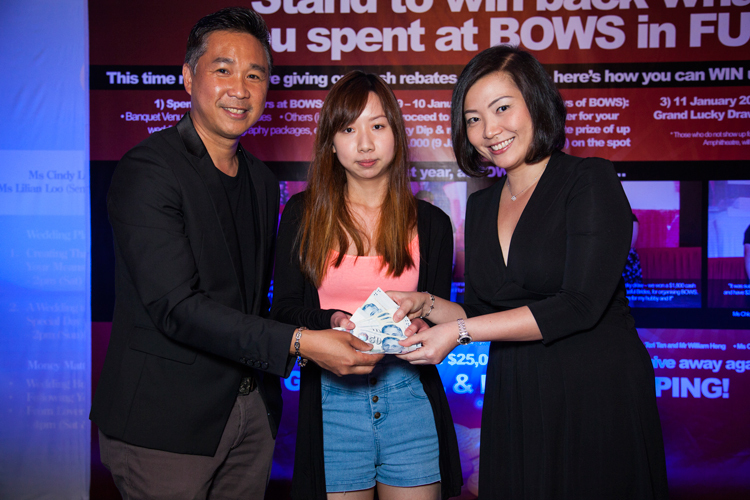 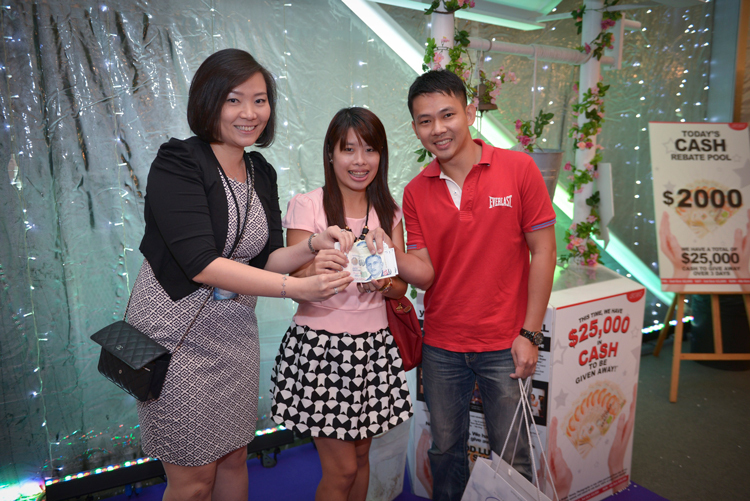 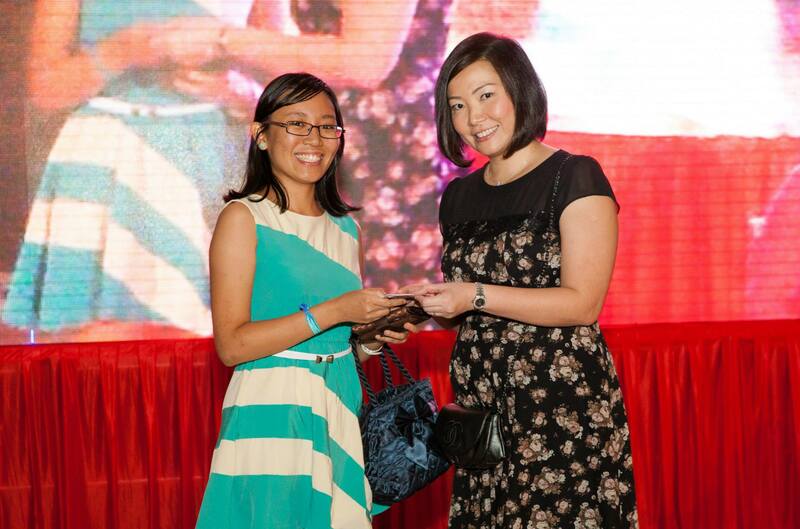 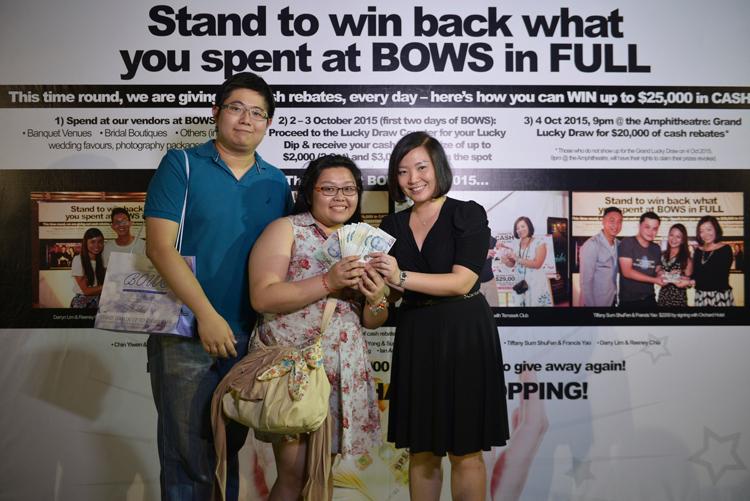 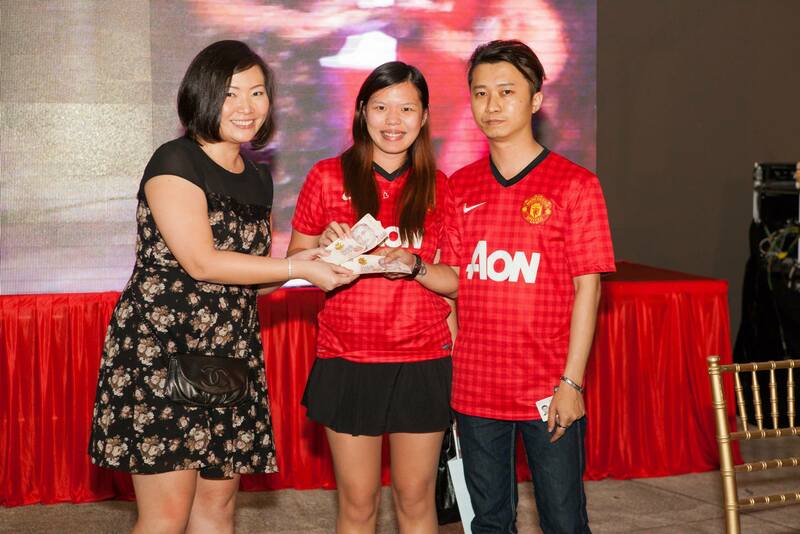 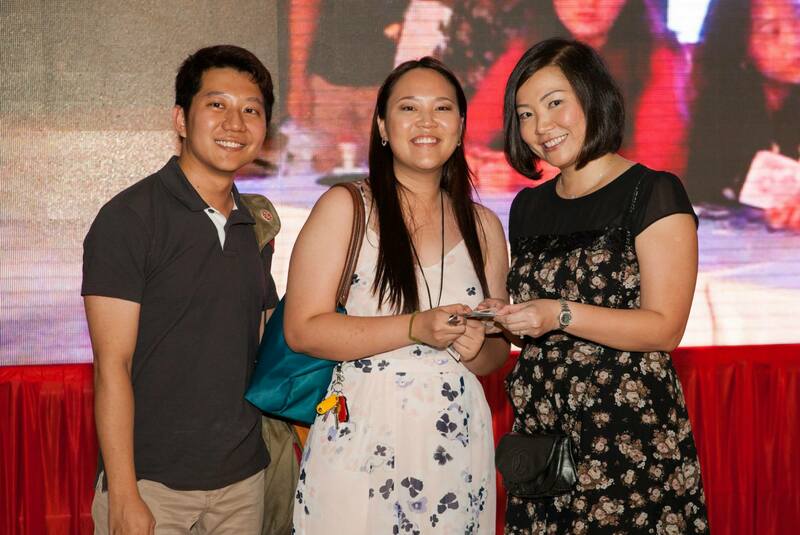 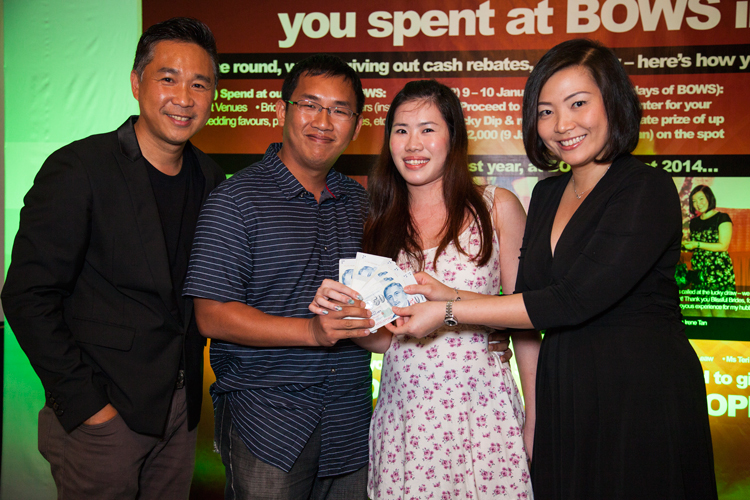 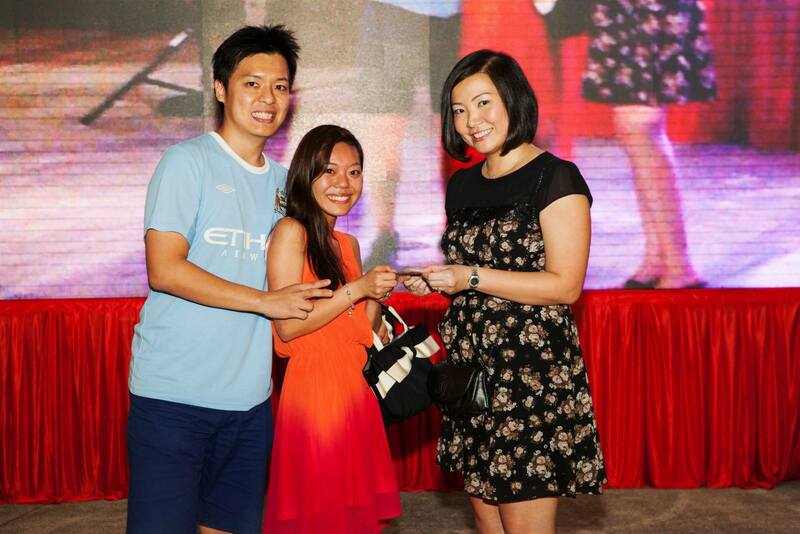 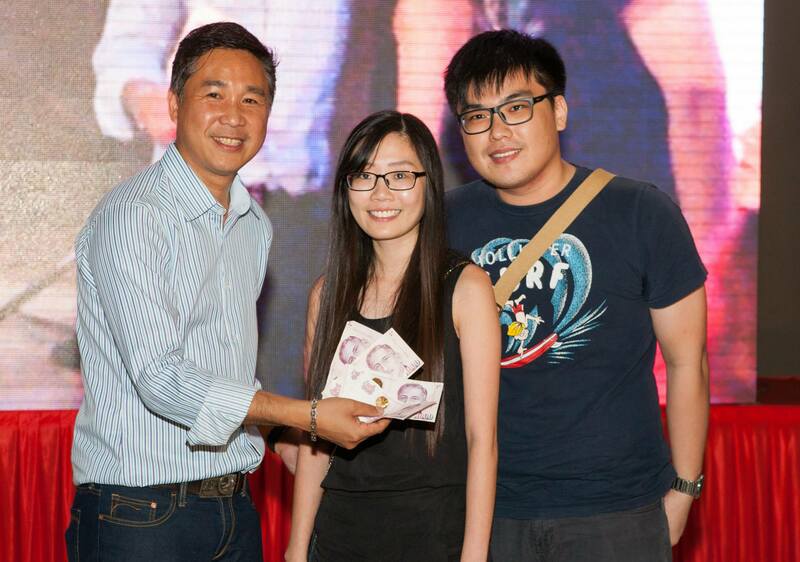 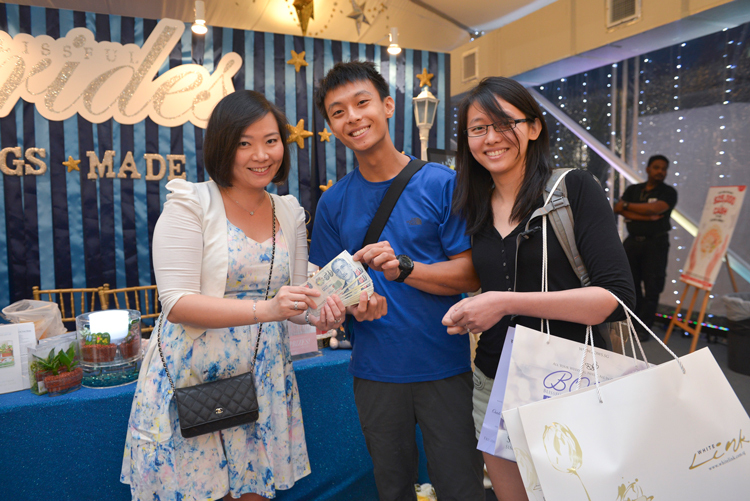 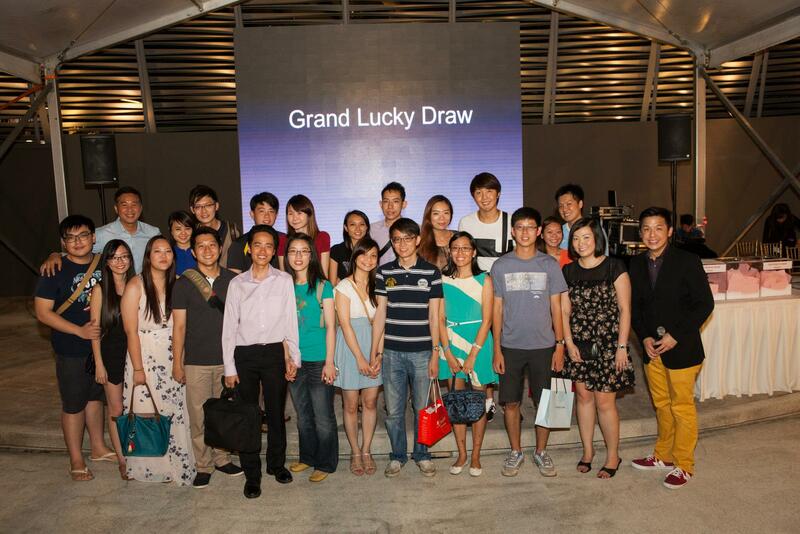 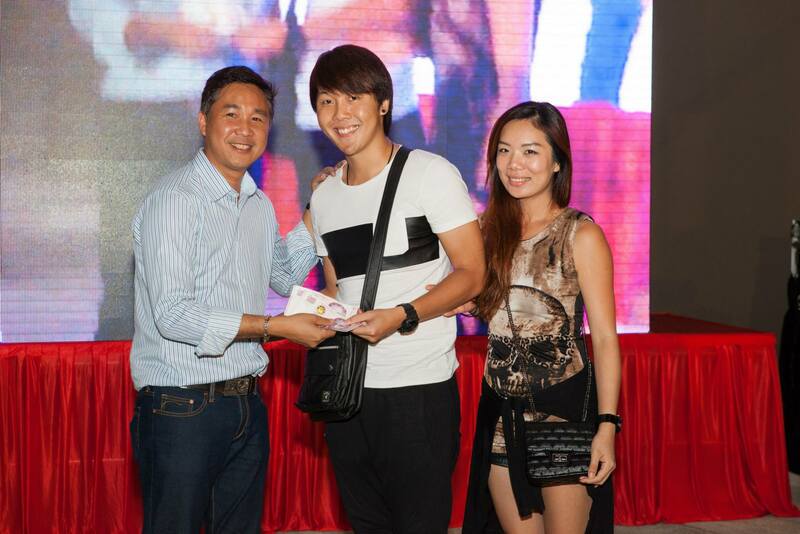 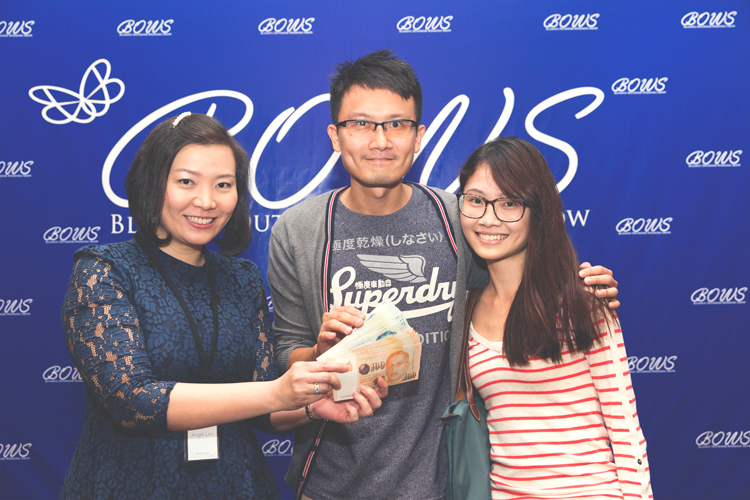 Congratulations to our Grand Lucky Draw winners at BOWS August 2014!